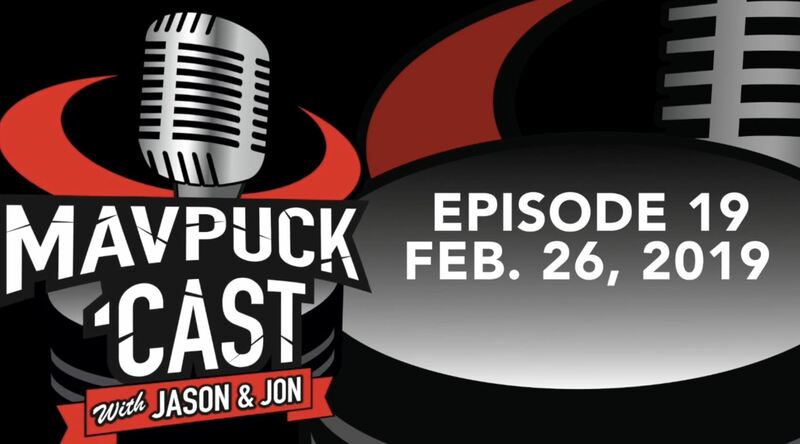 The “Mavpuckcast” is back for a 19th episode! 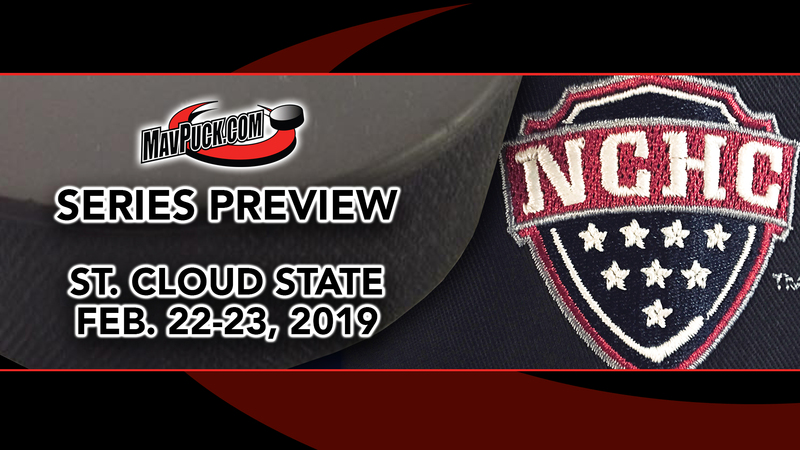 This week we talk about Omaha Hockey’s series against St. Cloud, blizzards, our #SinceDay1 home game attendance streak (461 games and counting), #OldBulls and #NewBulls, and the upcoming DU series. 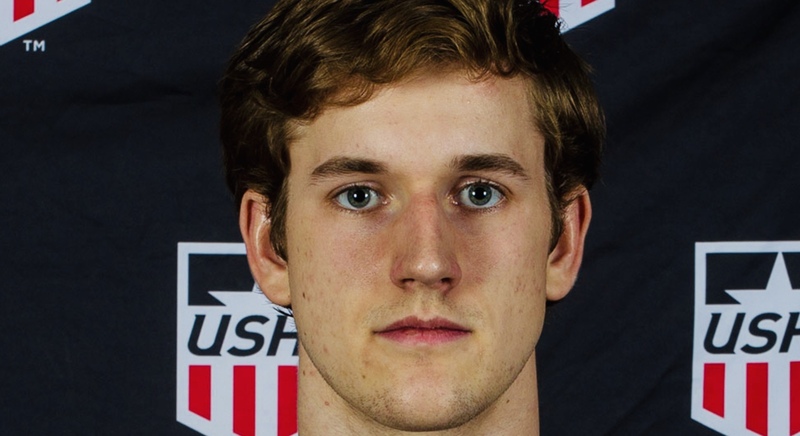 UNO Hockey’s third new commit of 2019 is defenseman Nolan Krenzen of the Sioux City Musketeers (USHL). 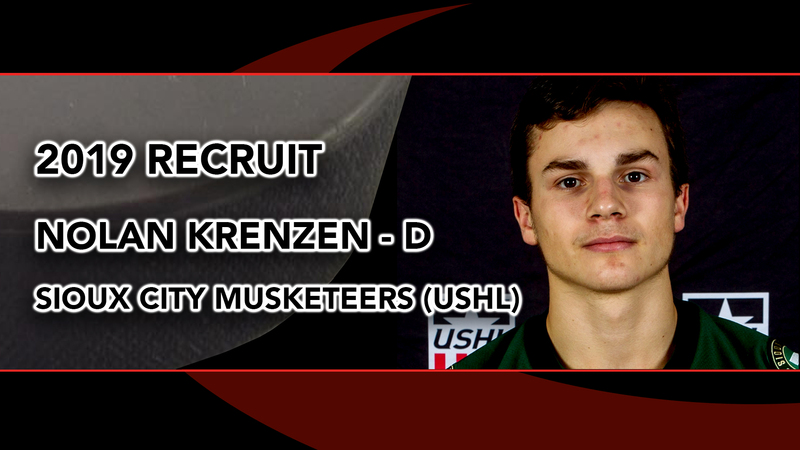 Krenzen is also the second Musketeer to commit to Omaha in 2019 (forward Matt Miller is the other). 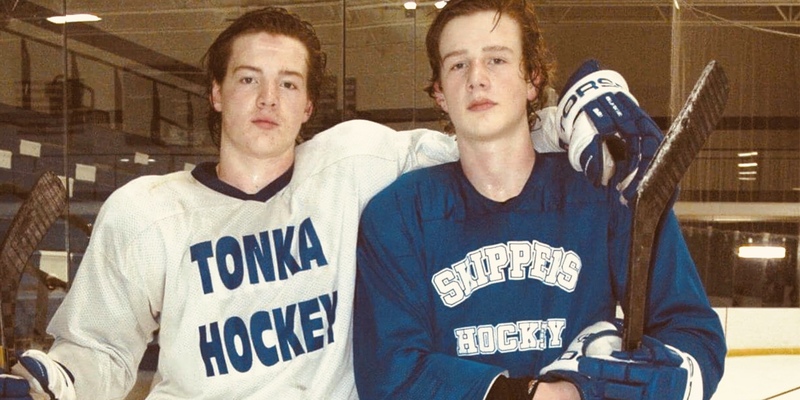 Incoming 2019-20 UNO recruit Josh Boyer has been traded to the Sioux City Musketeers from the Madison Capitols for defenseman Brady Smith and a Phase II 7th round pick in the 2019 USHL draft. Boyer, a forward, had 10 goals and 12 assists (in 45 games) for Madison this season. In the 2017-18 season, Boyer had 58 points in 58 games for the Brookings Blizzard (NAHL). Boyer joins fellow UNO recruits Matt Miller (F) and Nolan Krenzen (D) on the Sioux City roster. Get the scoop on this weekend’s series against St. Cloud State at Baxter Arena. Including a “shout-out” to our niece Lauren (she’s a student at SCSU, and we talk about our friends and family here... ). The feature dives into backyard rinks, siblings supporting one another, and a family’s love of the game. 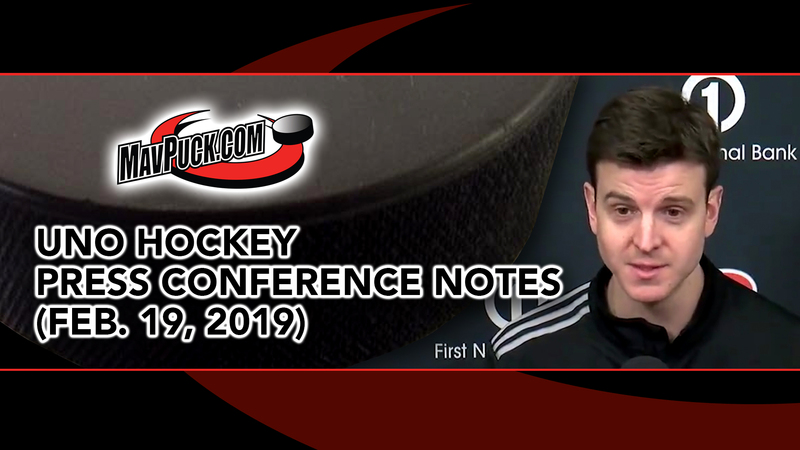 UNO Hockey Coach Mike Gabinet, senior forward Ryan Galt, and junior forward Zach Jordan answered questions about the team’s “bye week” and the upcoming series against St. Cloud at the “Omaha Athletics Weekly Media Availability” on Feb. 19. 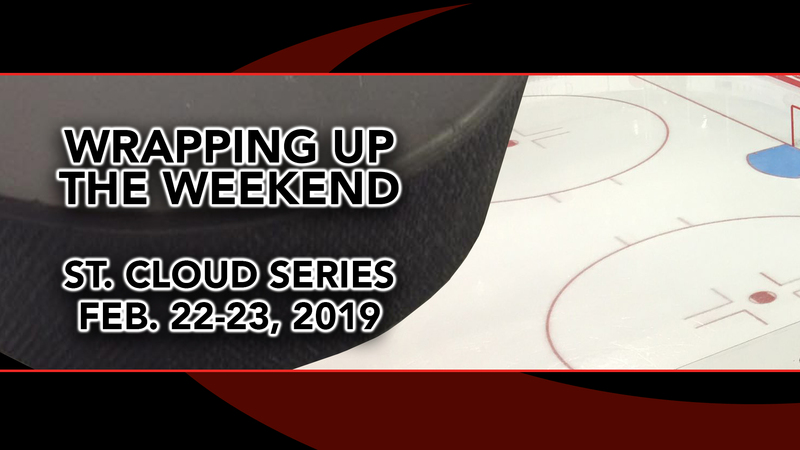 We’ve featured Brooks Bandits defenseman Brandon Scanlin a number of times on MavPuck.com, and he has been honored for the second time this month as the Alberta Ford Dealers AJHL Defensive Player of the Week (Feb. 11-19, 2019). 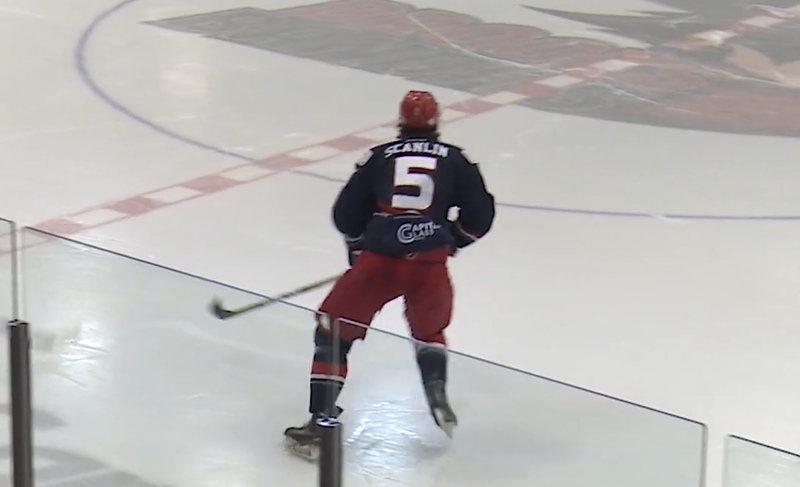 Scanlin leads all AJHL defensemen in game-winning goals (4) and has 39 points on the season (16 goals, 23 assists). He has recorded points in 11 of his last 12 games. Scanlin will be joining the Mavericks for the 2019-20 season. 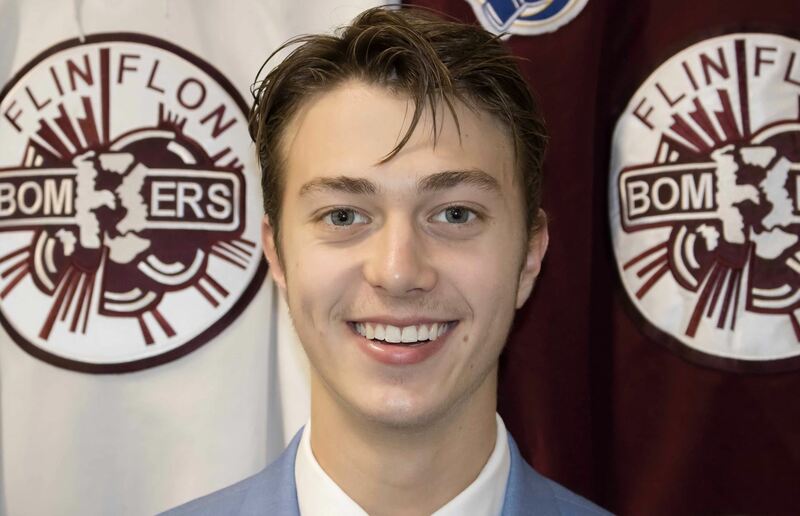 Via @SeamoreSports on Twitter - Informative article on 2020 UNO Hockey recruit Vincent Nardone who plays for Flin Flon (SJHL). He talks with Neutral Zone about what attracted him to the school, how his campus visit went, and his impressions of the hockey program at Omaha. 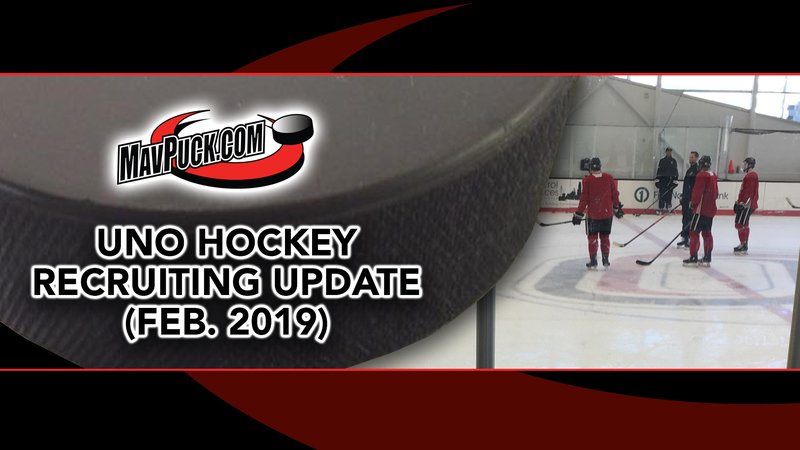 We take a look at Omaha Hockey’s incoming recruits for 2019, 2020 and 2021.